This is the word for ‘sand’. Soon he saw the waters of the lakes with waves with the golden sands around it but not at back. 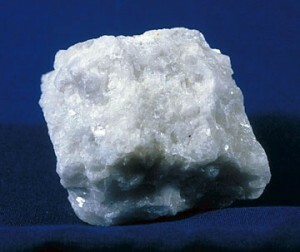 This is the word for a small rock, like a pebble. I have discovered that I used a plural form rather than a collective to refer to gravel. No doubt there is something about gravel that defies collectiveness. The whole desert was like a vast expanse of gravel, and too much width, and no pattern. I blogged jakīþa “rock, stone” earlier. This would be the stative, meaning “made of stone”. This is the word for marble (the metamorphic rock). A few more mineral words because they’re fun. 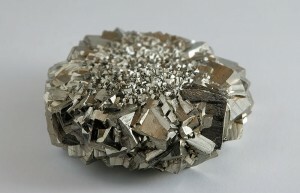 This is the word for fool’s gold or iron pyrite. It is related to the word for gold (anlōnne) though where that λ came from, I don’t know. This is the word for gems and for precious metals or for any other fine and valued materials. 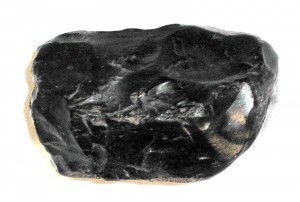 The singular jakōreta can be used to mean gem or jewel or a piece of gold (or other precious metal). 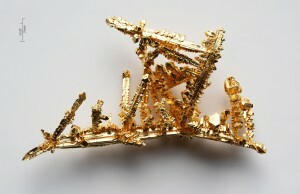 I noticed yesterday that I hadn’t blogged the word for “gold” yet, so here it is. This is the word for electrum, which is an alloy of silver and gold. anlōcelne is derived from the stems –lō– “yellow” and –cēlne-“pale”.